Year after year, Deborah is recognized in the San Diego Magazine with the Five Star Professional Award for San Diego Real Estate Agents who “deliver outstanding service and client satisfaction”. When making the biggest purchase of your life, you want the top negotiator in your corner and the strongest team of professionals working together to Master All of Your Real Estate Needs! 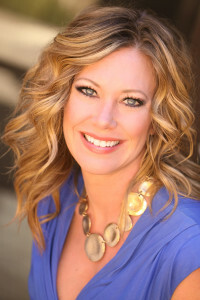 Deborah is considered to be one of North County’s most dependable real estate professionals in San Diego. With over 16 years of experience in the real estate industry, Deborah prides herself with a strong commitment and drive in exceeding her client’s expectations. Deborah strives to build long lasting relationships and friendships with her clients during and after the home purchase. In fact, the majority of Deborah’s clients are repeat business and referrals that continue to grow her professional network. CA BRE#01332065.